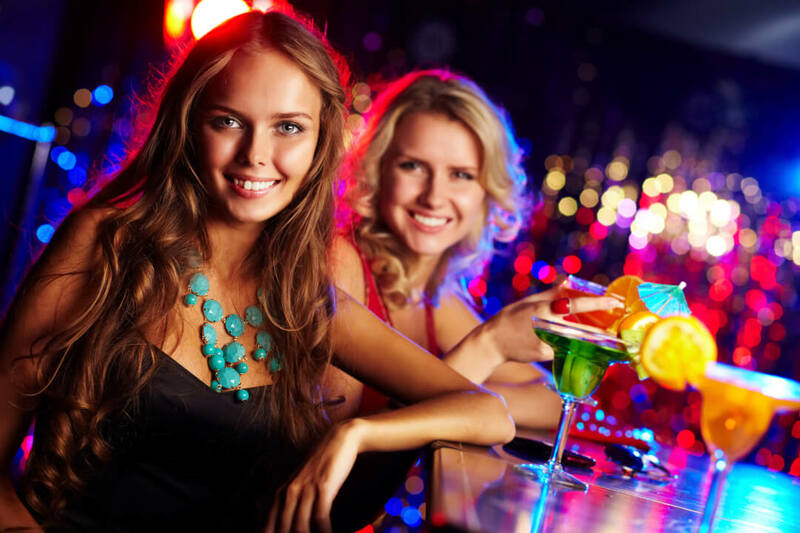 Importance of a Liquor License - Taylor Consulting Group, Inc. This is one of the more brief yet clear articles I’ve seen lately—it provides important details that can really assist a restaurateur. Often I find that it’s the simple things that can make a real positive difference for restaurants. One of my former bosses in the hospitality industry once said to me, “it’s good food and good service—that’s what it takes…” to this day, I couldn’t agree more.